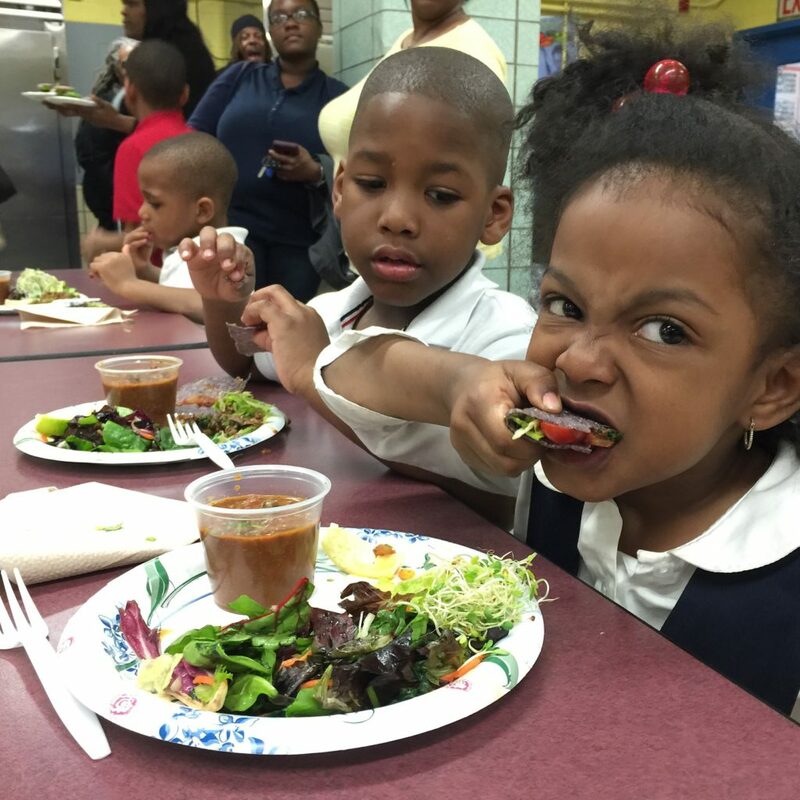 Plant based eating is one of the six pillars of our 10th Element of Hip Hop Health & wellness program. Our goal: to expose youth and their parents to people & businesses that are preparing plant based food or manufacturing, distributing and selling organic products in the local area. Youth and their families will learn what plant based options are to eat, how to cook and prepare the food, where the food comes from and how it is processed, marketed and distributed into their community.